I'm dumping all the submissions as PDF file and I want all the questions grouped by label, can I customize the labels in that PDF file? Could you please clarify your inquiry a little bit? How the result should look like? Any examples would be much appreciated. Then, we will see if that is possible with us. I am referring to the respondent's submissions, If possible I would like to group some of the questions/answers by label in a PDF file. In the form I inserted a label as HTML text (ex. Allergies). 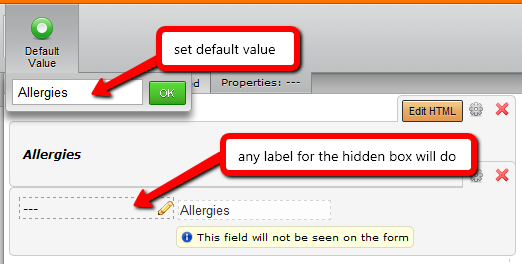 Below the label there are different kinds of allegies. I just want to include the label (ex. allergies) in order to prevent the confusion in a PDF file. Hope this may help to clarify my inquiry. I am sorry for the delay with the answer. 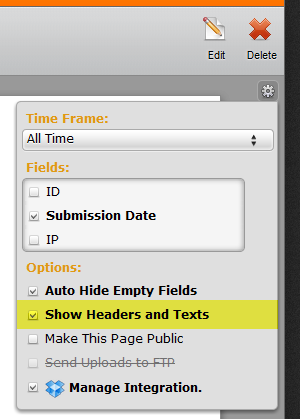 We have a Show Headers and Texts option for submissions, but unfortunately, it does not work for Submission PDFs. I have created a ticket to our developers to see if we can enable that option for PDFs. We will get back to you with the update on this thread once we get any more information for you. I noticed that already but anyways Thank you very much for the help. I hope you can enable that option for PDFs. We are on the 2 weeks pilot testing of Jotform. We are planning to upgrade our subscription once we get positive feedbacks from our doctors. 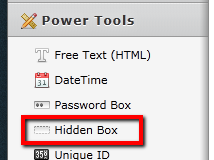 A workaround to this is by inserting a hidden box field for each Free Text or Heading field in your form. 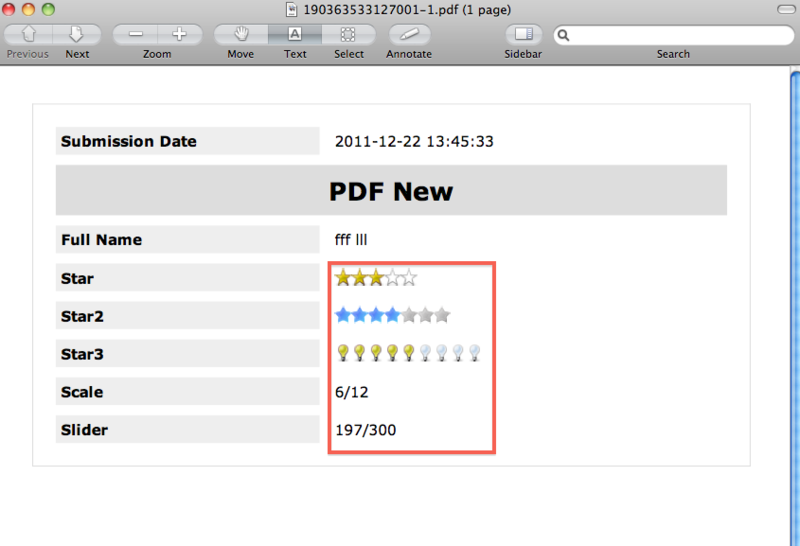 Thank you but its not working, I want the label to appear on the Submission PDFs. Thank you very much support team for added feature. It really helped us a lot.